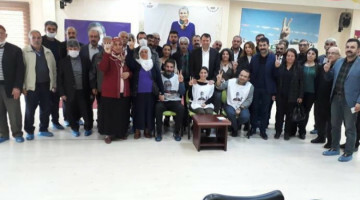 The MIT administrators who had been captured in a counter-intelligence operation by HPG Special Forces as they were on their way to assassinate PKK administrators, spoke in front of the cameras. Footage of MİT administrators Erhan Pekçetin and Aydın Günel’s capture in Dûkan, Suleymaniye on August 4, 2017 had been published on ANF yesterday. The footage showed the MİT administrators and the MİT members they had accompanying them going into the region for an operation and being led and trapped in a counter-operation. Turkish state officials and media continued their silence despite video evidence of MİT’s “Foreign Ethnic Separatist Activity” Director Erhan Pekçetin and MİT Human Resources Director Aydın Günel's moment of capture, while Erdoğan’s “holders of secrets” sing like birds. In the statement issued on January 3, the KCK had said many networks in Kurdistan and abroad had been crushed in light of information provided by the MİT officials. The MİT administrators captured in HPG’s “Martyr Sakine Cansiz Revolutionary Revenge Operation” counter-intelligence operation first talk about who they are, what their roles are and how they were captured. 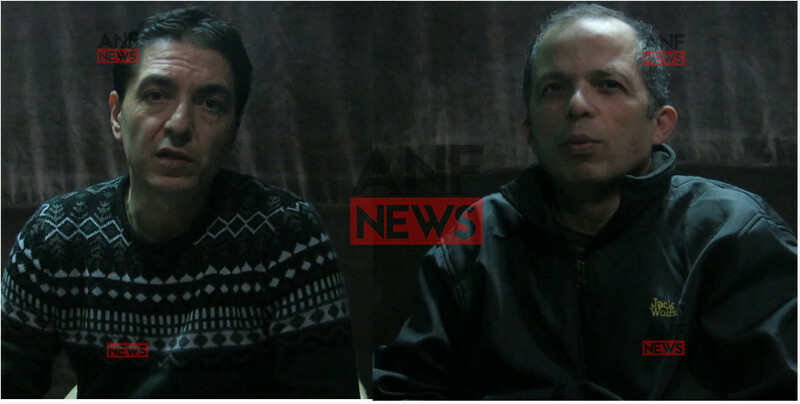 In the footage we have obtained, the MİT administrators Erhan Pekçetin and Aydın Günel declare their names and positions. 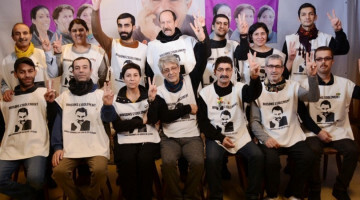 They say they were arrested by the PKK and are held in “an unknown location, in a prison they don’t know the name of”. Pekçetin and Günel also add that they weren’t subjected to any kind of mistreatment after their arrest. 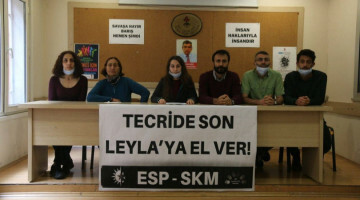 The two MİT administrators had travelled to Suleymaniye in Southern Kurdistan to organize MİT’s plan to abduct or assassinate KCK administrators and had been captured by the HPG Special Forces on August 4, 2017. As a result of operations deepened by information provided by the captured MİT administrators and continued for 5 months, many MİT networks in Başûr (the South), Rojava and Bakurê Kurdistan were collapsed, and many of their dirty plans against Kurds and opposition members were voided. As the Turkish state and media continued their silence on the MİT administrators held by the PKK for the last 5 months, KCK issued a written statement on January 3 and shared the photographs and identity information of the captured MİT administrators. KCK Executive Council Co-chair Cemil Bayık spoke to Stêrk TV on the captured MİT members and said: “As this special psychological war continued in Imrali, the fascist Turkish state wanted to see some results and organized the Paris massacre. The order was given by Erdoğan personally and Hakan Fidan committed this massacre with the MİT.” Bayık stated that they have a lot of information in the operation in question and that this information will be shared with the public in the future.